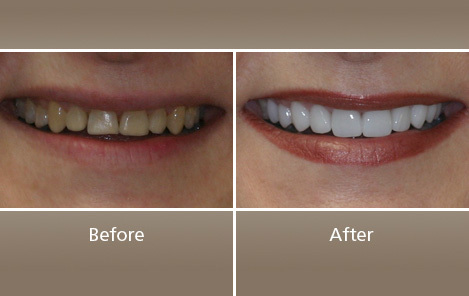 At The Dr. Richard E. Betor Cosmetic Dental Group, we not only change smiles – we change lives. 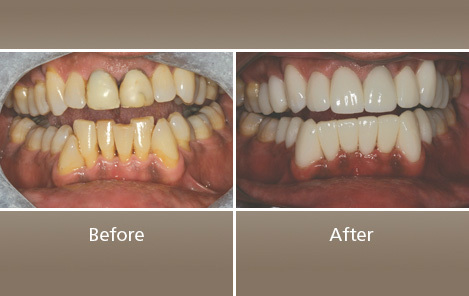 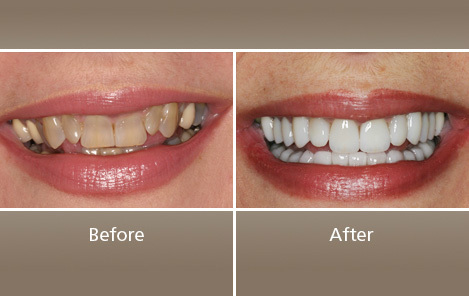 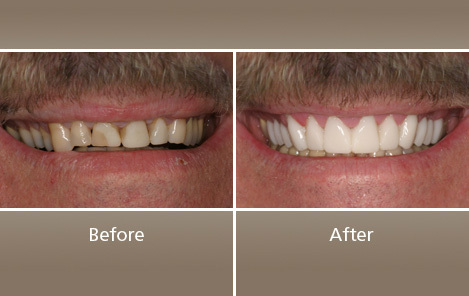 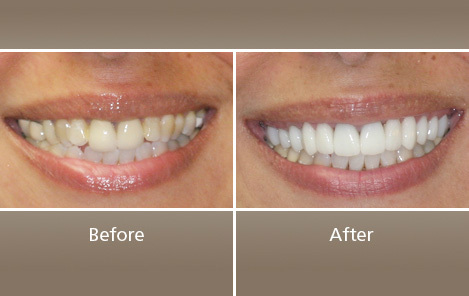 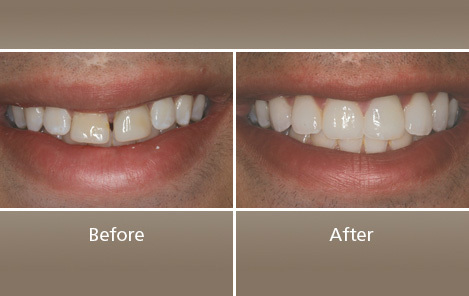 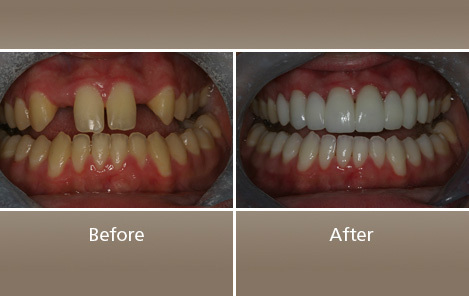 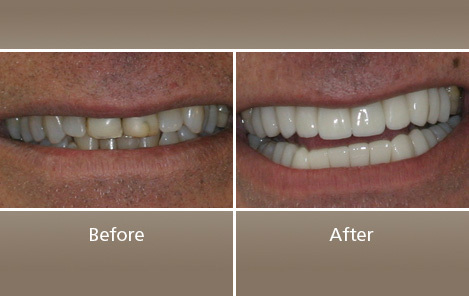 Browse through our Smile Gallery and see our clients’ dramatic before and after photos. 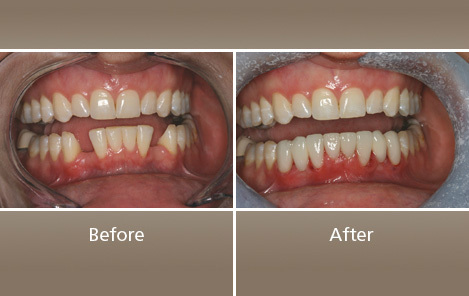 From these transformations, you’ll see why Dr. Betor is called “The Smile Maker.” We thank our clients for sharing their success stories. 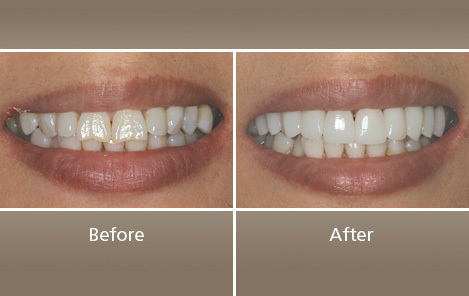 We’re saving a spot for you!